As a media buyer I am quite often questioned about TV and its value as an advertising medium. 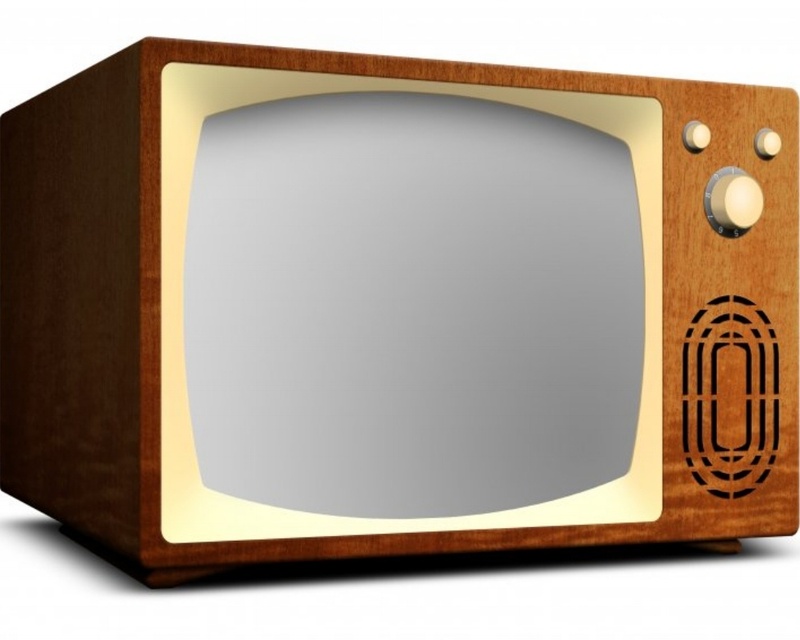 Some of the most common things I hear when questioned on whether to use TV ads or not are the claims that people are fast-forwarding through commercials or viewing television online. All of these things have truth to them, but at the end of the day, TV still reins true as the quickest way to reach the largest audience. I will admit that it is not the advertising juggernaut that it once was. Audiences have a lot more to pick from and that has lead to a very segmented TV audience. Cable has provided viewers with programming to specifically target every demographic. However, these audiences are smaller and more spread out with the exception of hit shows like Duck Dynasty, Walking Dead and Breaking Bad (when it was airing). The largest audiences remain on network television and according to Nielsen most television is still watched live. There is a lot to be said to the growth of digital advertising and the greater segmentation of audiences. It has allowed advertisers to be able to have more targeted campaigns that they ever could before. It’s amazing! However, to get your message out there and heard by the largest amount of people with just one spot, network TV is still you best bet.